Do you hide your teeth in photos? Are you embarrassed, and lacking confidence, to smile? 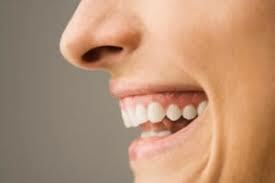 Do you smile with your mouth closed to avoid letting others see your teeth? Are there couple of things you wish that can be fixed, yet you don’t want to pay a large number of Euros or sit from beginning to finish for arrangements? 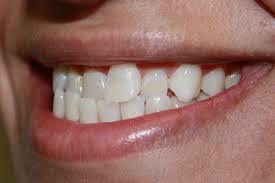 Straight my teeth are the simplest and cheap treatment where you don’t have to leave the comfort of your home. Straight my teeth were created specifically as an at-home teeth straightening solution and through years of experience. 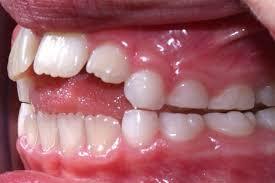 Our customer can fix gaps, overcrowding, and other smile needs in a matter of mouths-while never leaving home. We want everyone to have the best broad smile on their face. 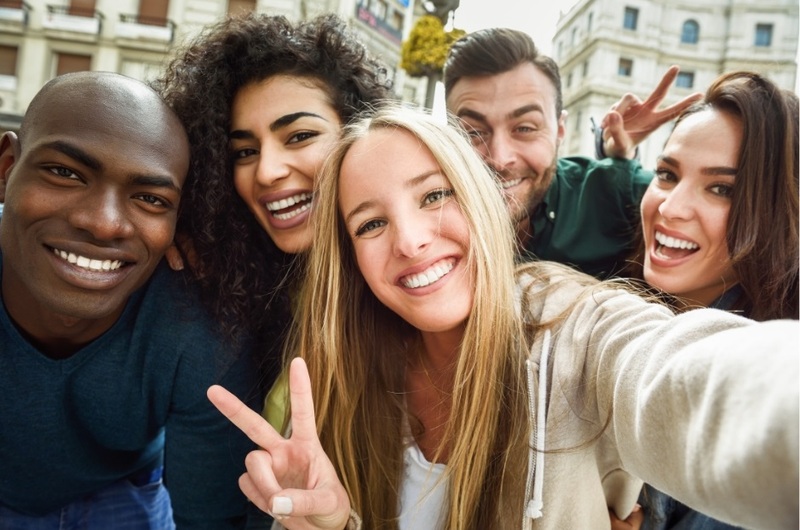 And with the increasing number of an adult getting braces and choosing to straighten their smiles we want you to find the best cost possible for braces and clear braces. 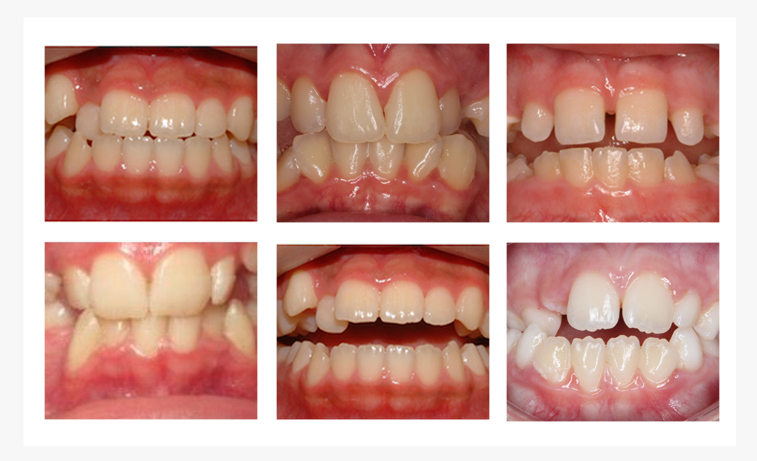 We’ve seen impressive outcomes with our crystal clear aligner in our practice and often recommend it as an alternative to metal braces for youngsters and grown-ups. Here is the arrangement for what reason to pick straight my teeth aligner. Straight my teeth aligner can correct overbite? 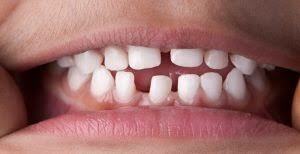 An overbite occurs when your upper front teeth overlap or swell past your lower front teeth. It’s normal to have a little overbite, but when the overlap exceeds the norm, issues regularly create. Aside from affecting the appearance of your smile, an overbite can cause unhealthy wear and tear on your teeth, gum complaint, and there will significantly increase jaw pain as you age. Our aligner is absolutely invisible when they are worn as instructed they will correct an overbite and don’t cause any discomfort to the surrounding soft tissues. 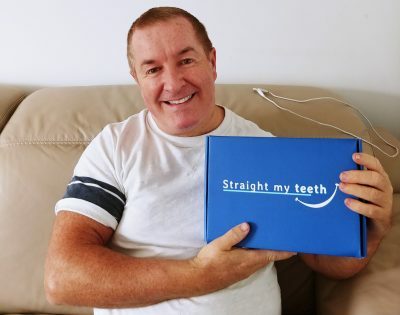 Straight my teeth aligners can fix some underbites? An underbite is when you close your mouth and your lower front teeth are in front of your upper teeth you will get an underbite. So if you have underbite you need to fix it and if there is a delay underbite can make it difficult to chew and speak properly, which may lead to gum disease and other oral health issues. Depending on the severity of your underbite try our product which is the cheap, quickest and fast-moving way to correct underbites, so that you don’t have to compromise your lifestyle and you can smile broadly. Straight my teeth aligner can correct crossbites? So there will be a question in your mind, can straight my teeth aligner correct crossbite?Yes, Our aligner can fix some type of crossbites. on as possible. Without a doubt, there may be a possibility of a crossbite in youth or grown-up start seeing a portion of the side effects of a crossbite. If you ignore it can lead to excessive wear and tear on gums and sometimes experience the pain when you bite your cheeks. Straight my teeth can fix crooked teeth? The most common thing that people are facing problem it doesn’t matter they are 18 years old or 60 years old. 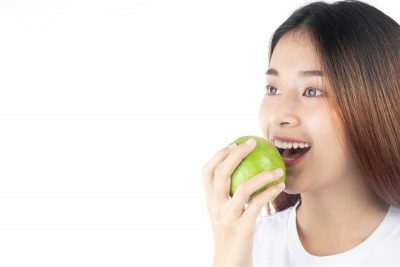 At the point when your jaw doesn’t have enough space for your teeth to fit typically they can generally move from their ordinary position and also there are chance that your crowded teeth can also get worse over time. This makes it hard to clean your teeth properly and often leads to problems with tooth decay and gum sickness. Straight my teeth can fix this problem. Straight my teeth can close the gaps between teeth? When you have extra space between two or more of your teeth, on account of these holes you can lead to tooth decay and gum disease. As we bite the sustenance e.g. : meat will get shredded and become small strands of meat, sometimes you get unlucky, and the shredded meat fits into the hole. Our invisible aligners closes the gaps as it aligns your smile. These aligners are advantageous for adults because they’re generally less visible and teeth are easier to clean and maintain – a unique benefit for those with busy work and family schedules.